Upon arrival in Rome’s airport take private car transfer to Rome’s Termini railway station to travel by train to Florence. Travelling in First-class reserved seats on a hi-speed Euro-star train departing Rome at 10.15 am arriving in Florence at 11.51 am (or a different time depending on your arrival time into Rome). 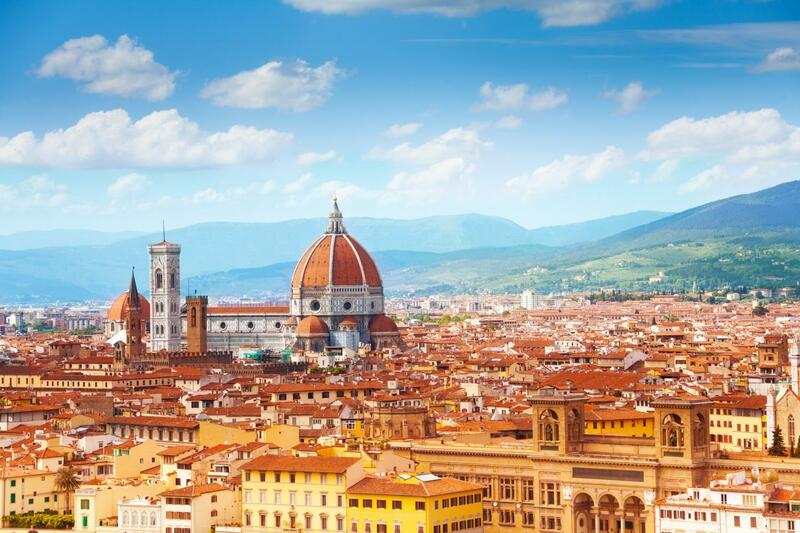 Upon arrival in Florence you’ll be met by our representative for your private car transfer to the centrally located Hotel where you will be staying for two-nights in selected room on a bed ‘n breakfast basis. Rest of the Day at your leisure. 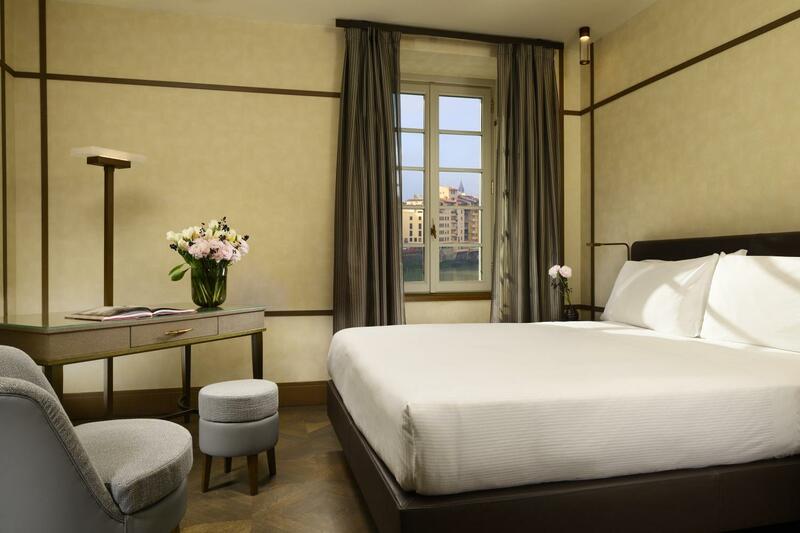 After a leisurely breakfast you will have a private car transfer from your hotel to the railway station to take a First Class Euro-star Train departing Florence at 10.10 am and arriving into Rome at 11.45 am. 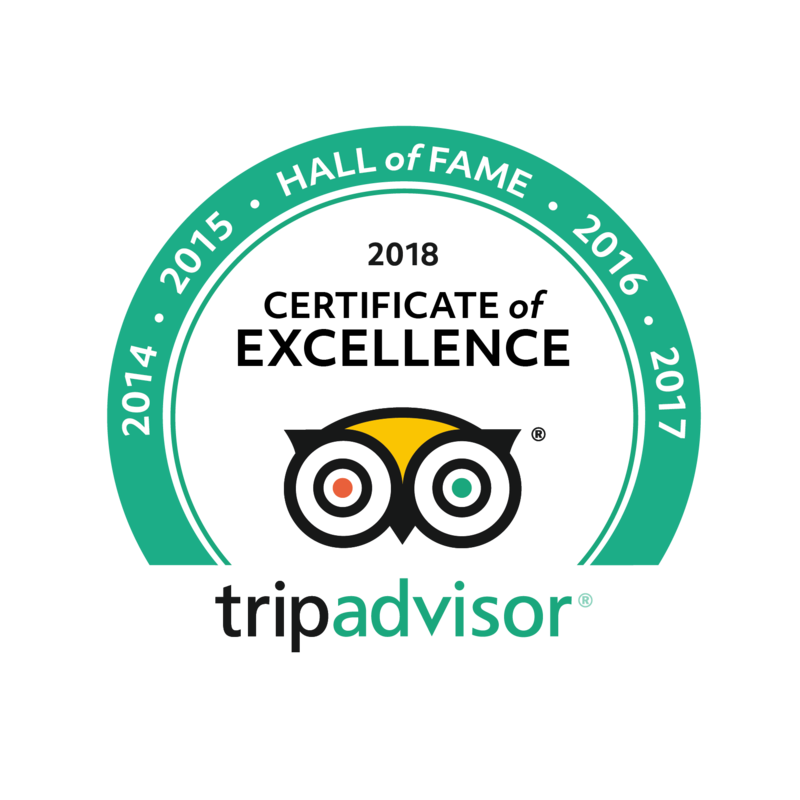 Upon arrival at Rome’s Termini Station you will have a private car transfer to the centrally located hotel, where you will stay in selected room on bed ‘n breakfast basis for three-nights. 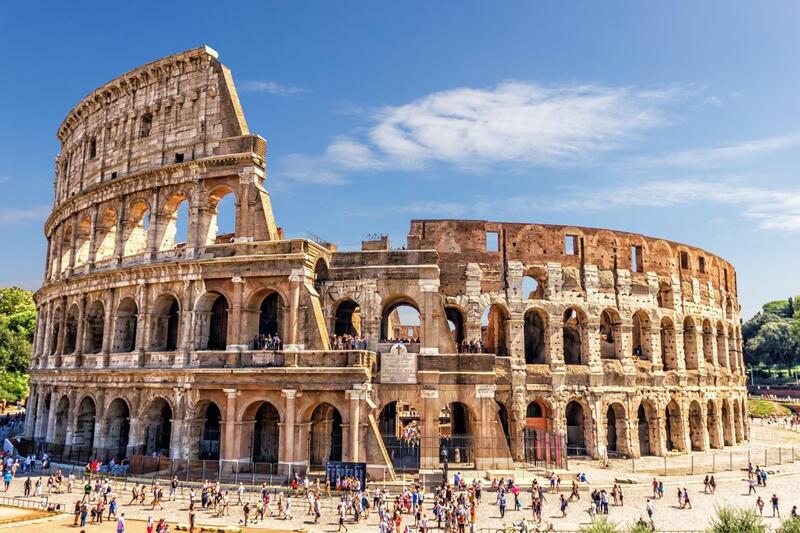 Your 6-Day Pre & Post Italy vacation package concludes with a private car transfer to Rome’s Civitavecchia port for your cruise.